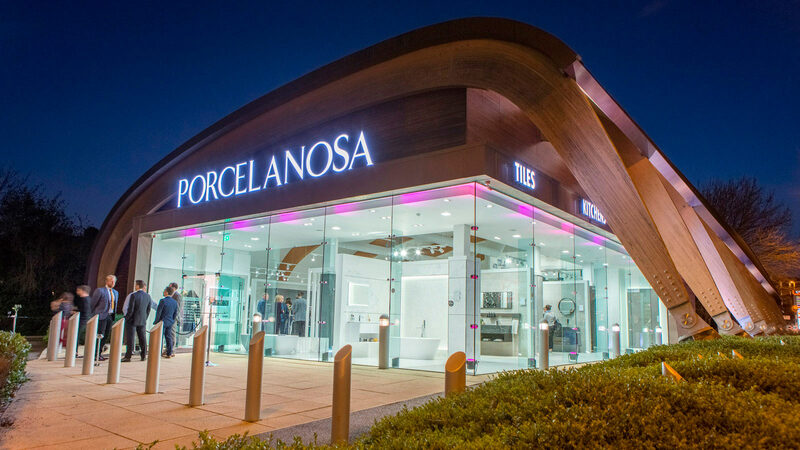 Last week saw the grand opening of PORCELANOSA Group’s latest showroom in the iconic Multiyork building at the Beehive Centre, Cambridge. 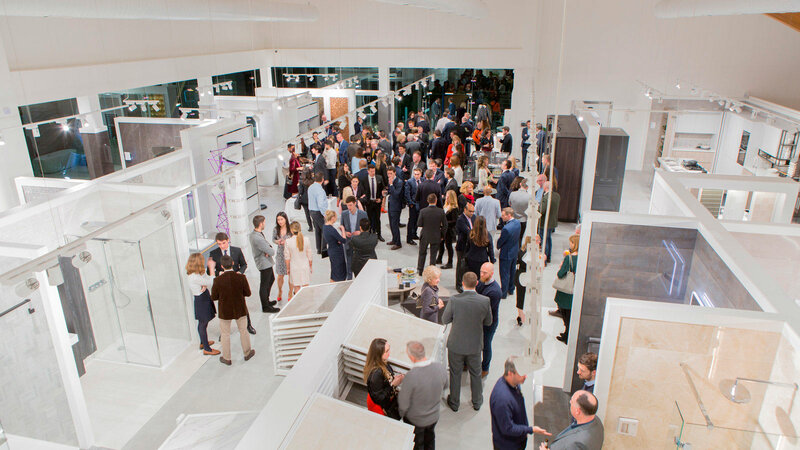 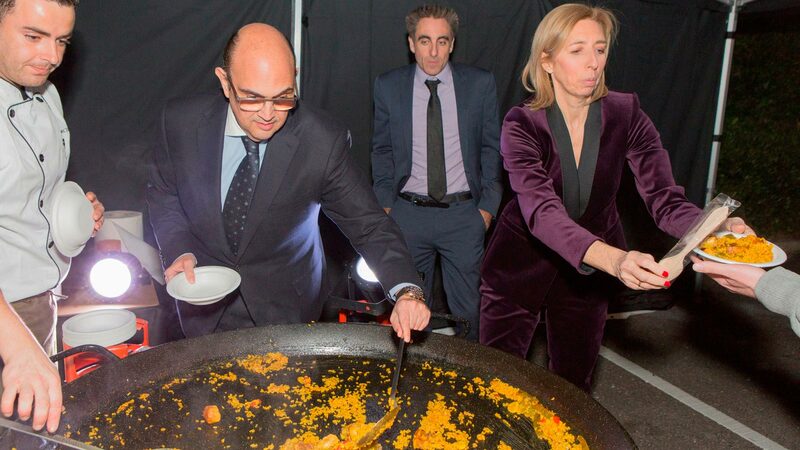 In Spanish style the showroom played host to a selection of invited guests who were treated to a late night glimpse at the newly renovated show room, sound tracked by traditional music and guests even being served paella by PORCELANOSA Group CEO, Sylvester Segarra! 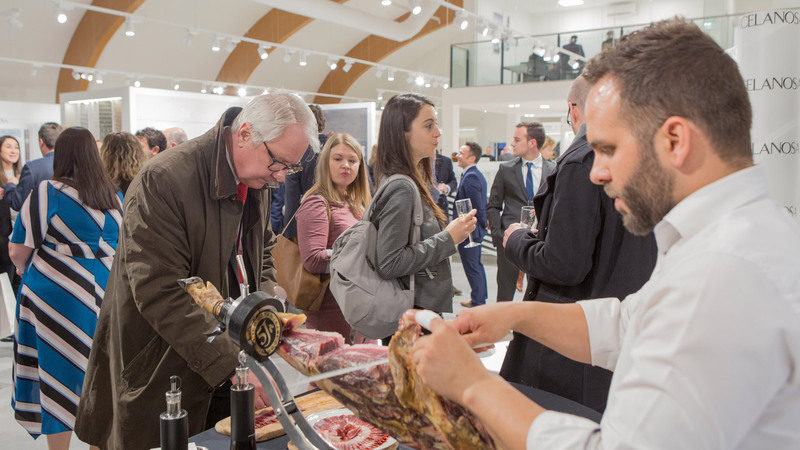 Among the invited guests were representatives from; Domus Construction, Cambridgeshire Bathrooms, Flawless Kitchens and Bathrooms, Westwood Fabricators as well as a selection of figures from Cambridge media and government. 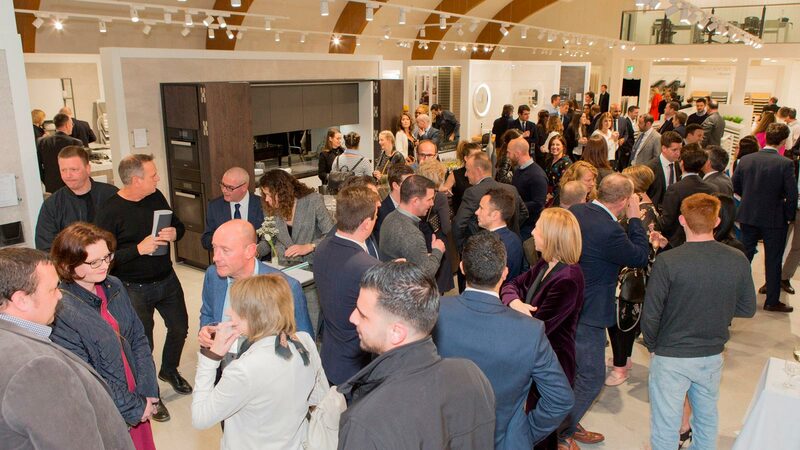 “It was a wonderful turnout to open up the new showroom; we were delighted by the reaction of the attendees. 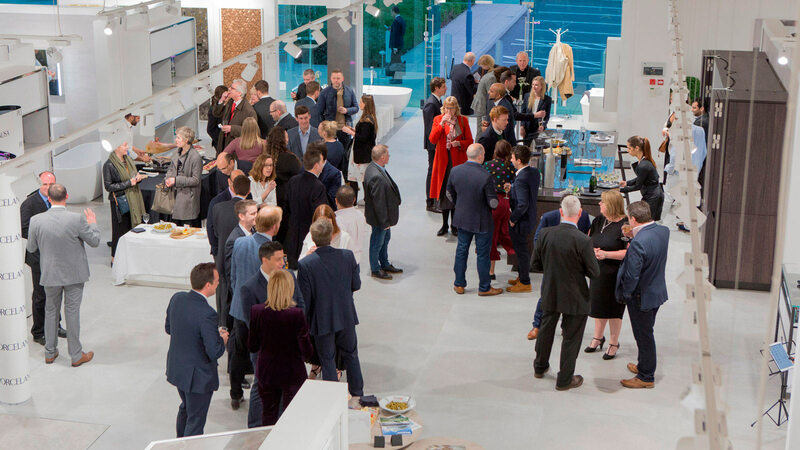 As the new space is a reallocation of the Peterborough showroom it was important we made a statement and let the people of Cambridge know we had arrived. 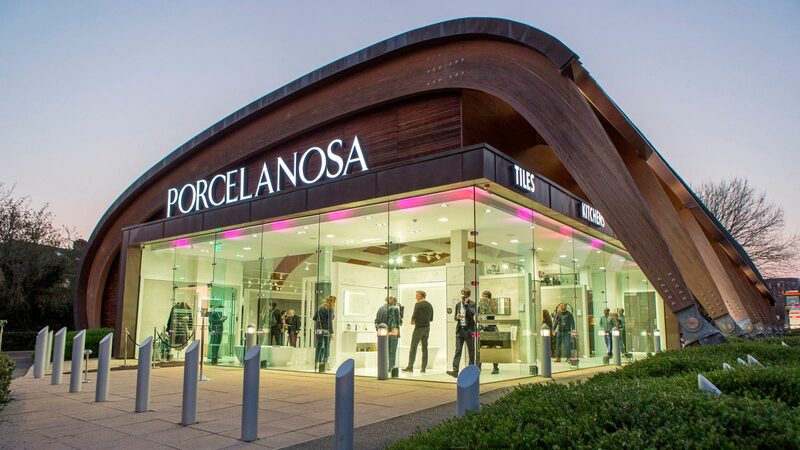 We can’t wait to meet customers and show Cambridge everything PORCELANOSA has to offer.” – Nicola Tresadern, UK Marketing Manager, PORCELANOSA Group. 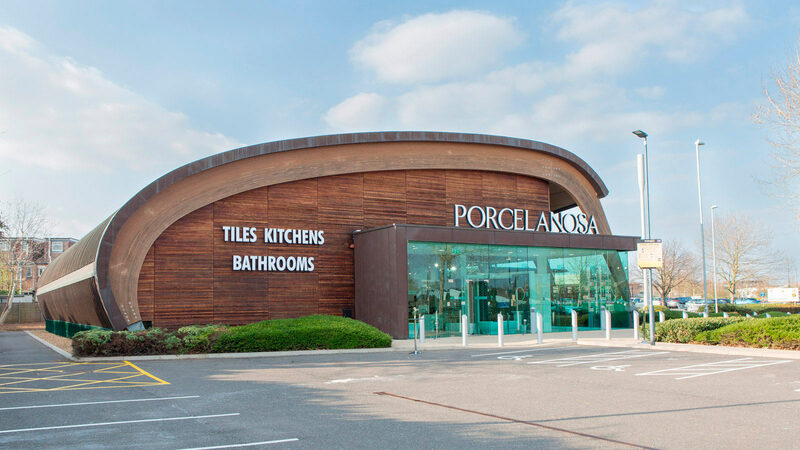 The space boasts kitchen and bathroom looks and settings from Noken, Gamadecor and XTONE and displays the use of PORCELANOSA’s innovative solid surface, KRION™, as well as a stunning mosaic feature wall. 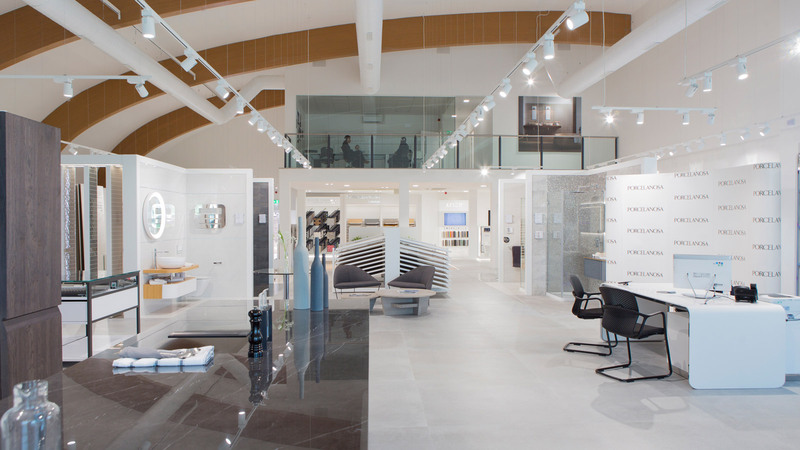 As well as kitchens and bathrooms, the new showroom will home examples of PORCELANOSA’s large format tiling both for walls and floors, displaying ranges from HighKer and XLIGHT. 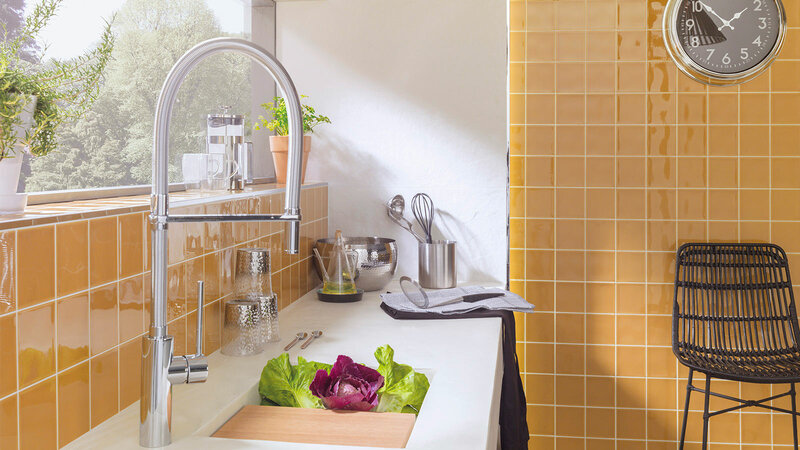 The large HighKer format ceramic shows an urban side through the Bottega Collection. 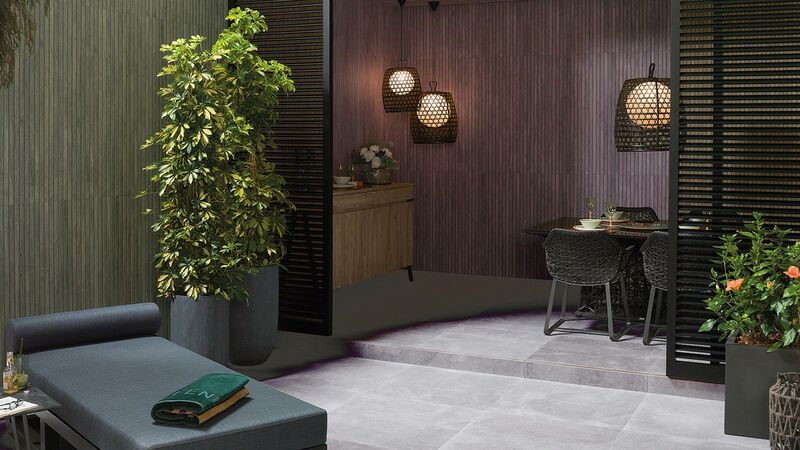 Inspired by cement, this rectified porcelain tile achieves a visual sensation of continuity, thanks to large sized pieces. 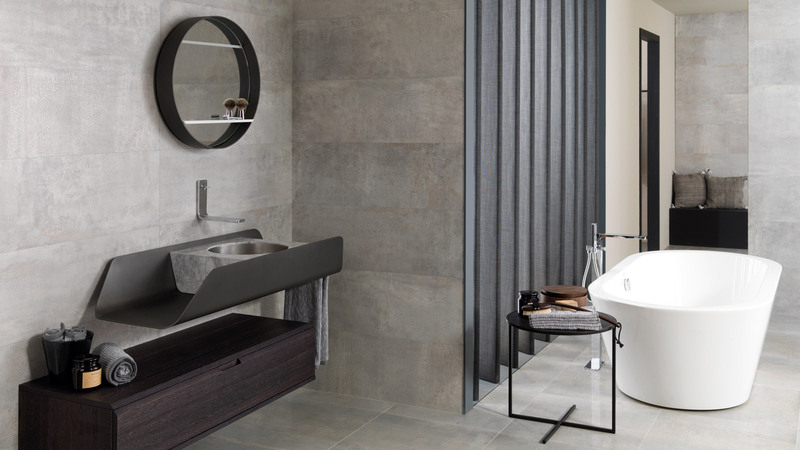 While XLIGHT is softer and can be used to plan fully integrated rooms creating “invisible” doors and cupboards with one sole hygienic material that is unchanging and highly resistant.